The purpose of the Artist’s Wheel is not to reinvent commonly and extensively researched subject matters. Instead, the focus is to remind us of the six elements that make up our daily existence, and continually check ourselves to ensure that we are maintaining a balanced approach to life and leadership. Are you regularly nourishing the many aspects of your being to stay innovative? 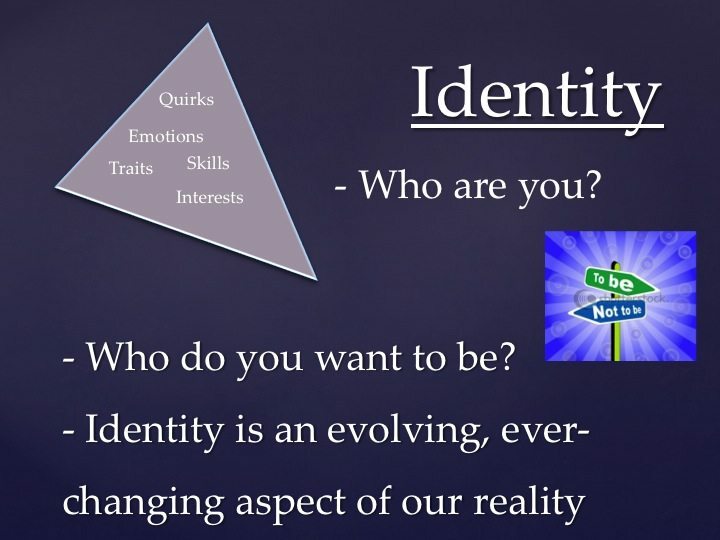 Identity can be a very complicated topic to explore. And you might argue that the other five elements of our wheel all inform identity. Very true. For the purposes of identity at this point in the wheel though, we’re asking just two foundational questions: 1) Who are you? (What are your values, quirks, emotions, traits, skills, and interests? What’s your volition, your passion? How do you interact with the world? How do you show up in the world? ), and 2) Who do you want to be? (Where are you headed? What’s your vision for the future? Who do you want to be tomorrow? Or to be the most present leader possible, who do you want to be in this moment?). Innovative Leadership is contextual. You are a key variable of that context, so knowing yourself allows you a highly effective starting point. But don’t get caught up in all the jargon; you know you.